Join Stag’s Leap Wine Cellars for an unforgettable adventure in Spain’s spectacular Catalonia region. Uncover the amazing wine, cuisine, and culture that make this corner of northeastern Spain so distinctive. We’ll spend time visiting our prestigious winemaking partner, the Bodegas Torres. Enjoy exclusive access at their properties throughout Penedès and Priorat. 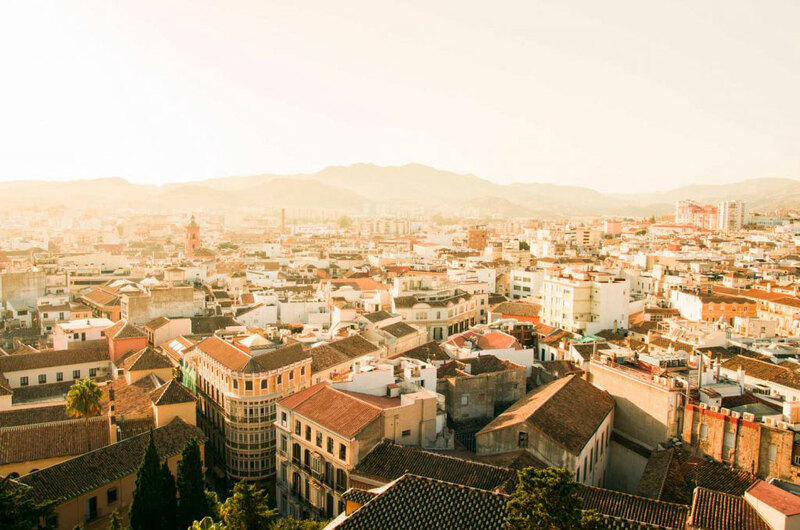 We’ll taste the region’s best flavors, experience the best of Barcelona, and discover Catalan traditions in the Mediterranean countryside. Join us on this exclusive, land based journey. For more information, please visit: experi.com or email us at club@cask23.com or call at 800-973-6423. This event is 21 and over only, please.